From the aqua shores of the Gulf coast to the snow-capped peaks of the Colorado Rocky Mountains, Wild Panoramic photographer; Brandon Crain ventures deep into challenging landscapes to capture rare wildlife and breathtaking views seldom seen. Discover extraordinary landscapes and get up close to rare wildlife as you explore Wild Panoramic’s extensive collection of nature photography. Browse galleries for adventurous inspiration, curiosity, and interior décor. 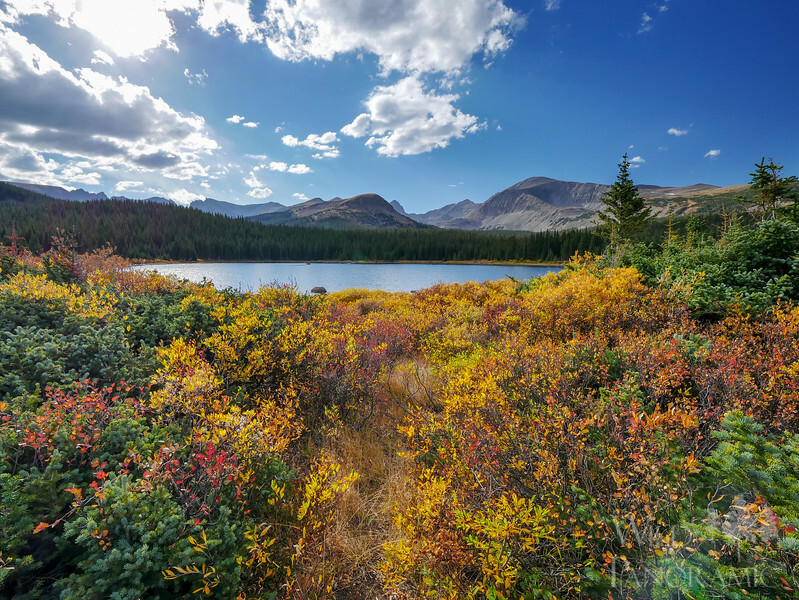 Wild Panoramic photography is available for limited edition printing in a variety of media to adorn the home or office. 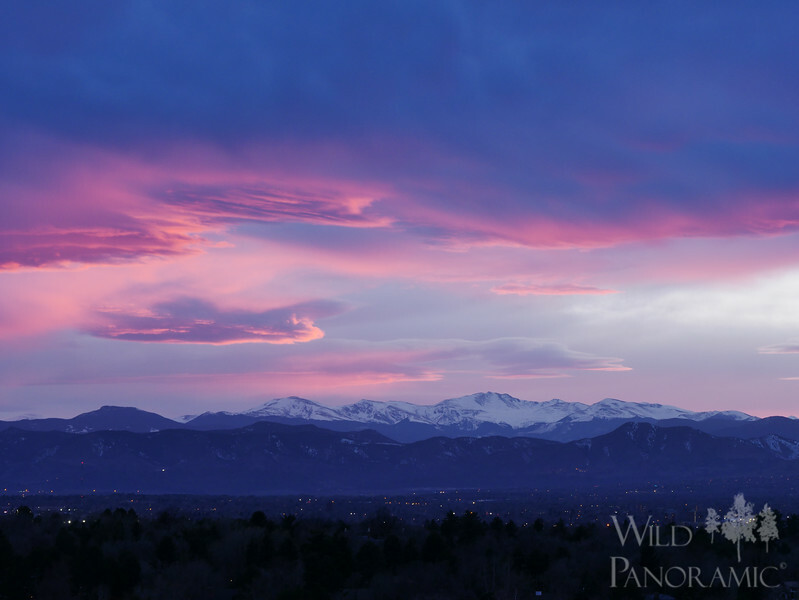 Wild Panoramic is a comprehensive portfolio of wildlife and nature photography captured by photographer, Brandon Crain. The photography on this website can be found and enjoyed in several ways. With over 40,000 images to explore, Wild Panoramic has created a network of images to make it easy to find just what you're looking for or stumble upon something new. Follow the nature link above to begin exploring nature photography by state and location. Wild Panoramic nature galleries contain photos of landscapes, wildlife, lightning, and the like. If the photo was taken there, you'll likely find it in a respective nature gallery, with the exception some wildlife, which have been kept separate to protect their privacy. Looking for wildlife photos? Follow the Wildlife link above to begin browsing Wild Panoramic's library of wildlife photography. Here, you'll be able to narrow your search by selecting from categories of wildlife. You can also jump from a wildlife gallery to the gallery of the location where the animal was photographed by following the links below the images. Not sure what you're looking for? Browse the best of Wild Panoramic by following the Portfolio link above. Here, you can explore a collection of my best work. If something here catches your eye and you would like to see more of it, look below the picture for a link to the photo's original gallery. There, you'll be able to see more pictures like the one you found in portfolio, and learn more about it. Looking for an exciting place to explore for yourself? Wild Panoramic regularly posts photos on panoramio.com to be displayed on the map and in Google Earth. Follow the Map link above to inspire your own adventures!